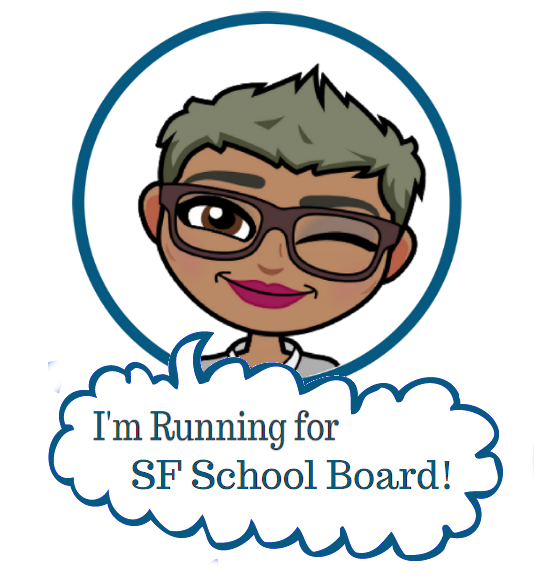 SFUSD Enrollment season is upon us! This Friday, letters go out to students and families letting them know which schools they can enroll in in this fall. Now that my girls are in the 3rd grade, it is easy to forget the anxiety and worry that many parents are currently feeling. They say: “Hindsight is 20-20.” With that in mind, I thought I’d take a moment to provide some perspective for parents who may be nervous right now. A School Assignment System for 2016 or the 1960s? A report back from the SFUSD Ad Hoc Student Assignment System Committee meeting. How can student assignment better integrate our schools? “School choice” is all the rage. Thus, modern parents are faced with a harrowing set of decisions about which schools will best serve their children. This is especially true in cities where, we are told, “bad public schools” lurk around every corner, and “good public schools” are in short supply. With so few spots to go around, parents who choose to apply “most requested” schools may worry their child will find themselves without a school in the fall. 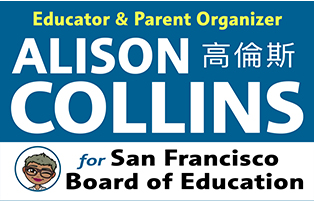 I am sick and tired of parents who have NO experience with public schools, stereotyping our hard-working, caring and knowledgeable teachers, our active and engaged parents, and our bright and creative students… STOP TRASHING OUR SCHOOLS! One of San Francisco’s favorite past-times is bashing SFUSD’s School Assignment System. But is a “broken lottery” really to blame for the White Flight from our city’s public schools? Many parents unwittingly perpetuate segregation in our schools. Why school “choice” is hurting us and our schools. This post by a fellow SFUSD parent has generated quite a bit of constructive dialogue about the “value” of affluent families in public school.